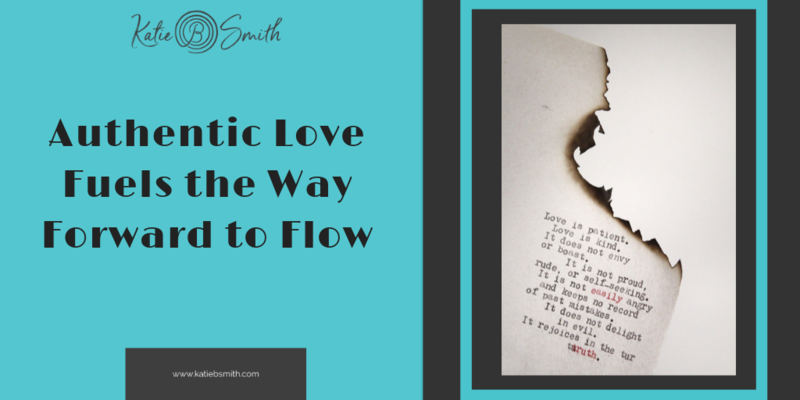 As I talked about in my newsletter this month, Authentic LOVE is our fuel for moving us forward to staying in a state of being that is FLOW. Over this quarter, I have outlined my FLOW methodology for how to stay in a state of FLOW as a way of being in your life. As a reminder, you can download this FLOW resource. We are now talking about the W – which stands for the Way Forward. The way forward is after you have recognized your frequency (F) is out of a flow state, meaning you are angry, overwhelmed, upset, stressed, etc. You have acknowledged you are not operating from the space of LOVE (L), and you have thought about what your Options (O) are to move into a state of flow. In other words, what you need to do to get out of your head and into your heart and your body. W, the final letter in my FLOW acronym, what way forward will you choose? Being intentional in stopping yourself from doing your typical reaction when out of your flow, W is the opportunity to chart a new course with your way of being. This is when you recognize you are not in a state of flow; using this FLOW process is the opportunity to make a conscious choice about how you choose to BE moving forward. What Way Forward will you choose out of the options you have listed? It is at this point that you change your mindset and behavior and start the repatterning of the frontal lobe of your brain and neural networks, so you can begin to start repatterning your nervous system to make more enjoyable choices when challenges arise. We are so fortunate that we have a choice to behave how we choose and as we begin our year of 2019 and use the energy of the positive projected mind (the energy available to us this year), we have the power to choose LOVE – to make our actions and thinking align to the positive power of love, which looks in many ways and is always aligned to your truth – your authentic nature. Life will always offer us challenges (that is a given) and what you will begin to experience is that the more you practice FLOW as a new way of being in your life, the challenges become less challenging, easier to manage and less stressful on your mind, heart and body. It is your authentic nature that fuels your way forward to live from a state of love and be the flow.